A wakeup call for tired eyes. 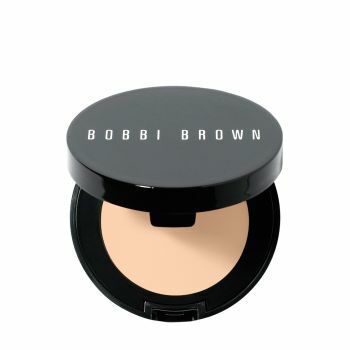 Corrector is pink- or peach-based to neutralise under-eye darkness and is designed to be used before Creamy Concealer. New and improved formula is long-wearing and brightens dark circles with quick, just-right coverage that easy to blend and won't crease. And since great makeup starts with healthy skin, Corrector is infused with skin conditioners to protect the delicate under-eye area.